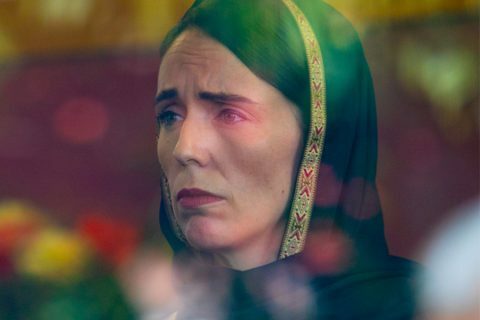 As a young girl growing up in a New Zealand farming community, Anna spent every weekend riding horses or playing by the river with her family. That connection to the land and animals would be her driving force to start a vegan cosmetics business that now turns over up to $5 million per year. 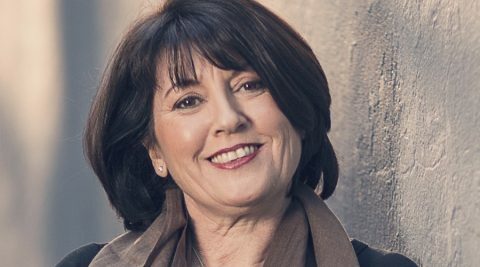 We chat to Anna Ross, founder of Kester Black and Telstra Business Women’s Award winner about building her sustainable business. Based in Melbourne, Kester Black started as a fashion label in 2009 before switching to jewellery design. 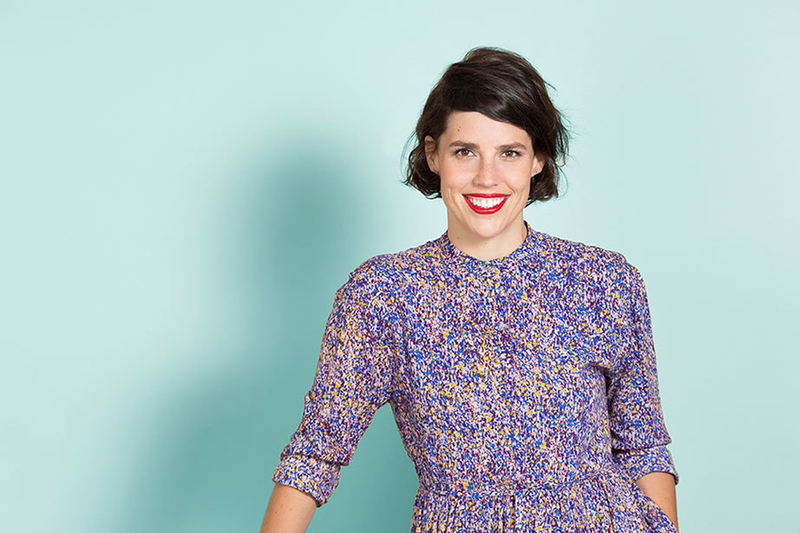 When Anna discovered there were no cruelty-free nail polishes to colour her designs, she developed her own and launched six nail-polish colours in 2012. Tripling the turnover of the business in three months, Anna dropped the jewellery. Early on, Anna discovered a new unexpected market she could help at a local market stall. 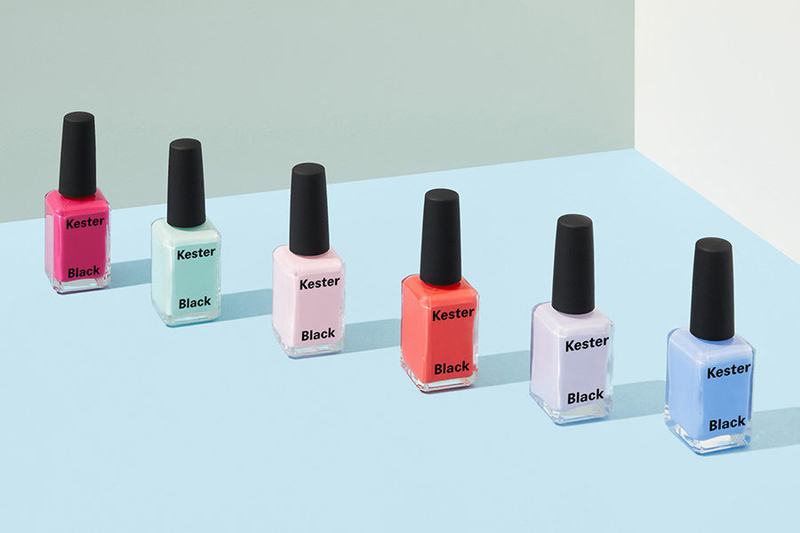 Anna knew Kester Black was too small to compete against big players like OPI and ORLY so she skipped the cosmetic space and sent her modern, boldly designed products through to fashion stores. When Kester Black achieved success here, only then did they started to grow into the beauty space. 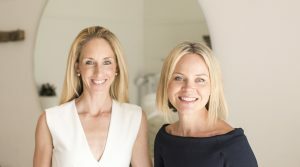 Anna now employs six people, has six international distributors, is the number-two best-selling nail brand in Sweden, and sits on the shelves of the likes of Myer, David Jones, SABA and Gorman. Vegan lipsticks and mascaras are in the works, with a goal to hit Sephora and MECCA – cosmetic giants that require its stocked brands to have more than one product line. 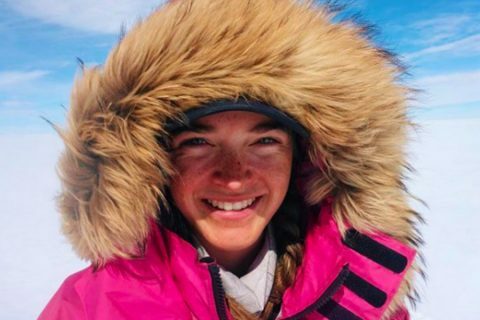 Still to this day, Anna’s biggest and unexpected challenge at Kester Black is shipping – from learning how to ship inflammable products and taking months to obtain an international dangerous goods licence, to facing the fact it costs $70 to send one nail polish to the Middle East. 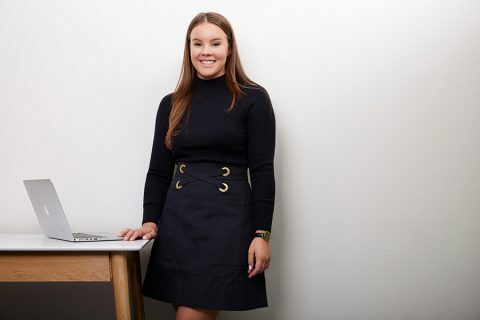 Business can be lonely but since winning the 2016 Telstra Victorian Young Business Women’s Award, Anna found support from mentors within the Telstra Alumni community who’ve become lifelong friends. To start a business, Anna advises to ask yourself one thing: “Am I disciplined enough to do this?” – because it takes sheer grit. And to start a sustainable business, ask: “Why wouldn’t I have a sustainable business?” – because everyone’s becoming aware and it’ll cost you more to not be sustainable. 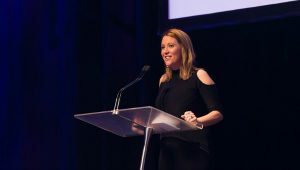 The Telstra Business Women’s Awards exists to recognise and celebrate women who are redefining the way we do business and creating new benchmarks for success. Undoing traditional business practices, championing inclusion and innovation, and using their own unique approach to inspire others to do the same. If you know a woman who’s thriving by undoing business, nominate them now for the 2020 Telstra Business Women’s Awards here.